In weight loss or weight gain, counting your food amount is important. So how do you count food amount? Say hello to CALORIES. You must admit, this term is too familiar. It’s everywhere! You can hear people talking about it, counting it, plus you cannot find something at the supermarket that does not list its calories per serving somewhere in the package. But have you ever wondered what exactly a calorie is? A calorie is a unit of energy. We tend to associate calories with food, but they apply to anything containing energy. For example, a gallon (about 4 liters) of gasoline contains about 31,000,000 calories. 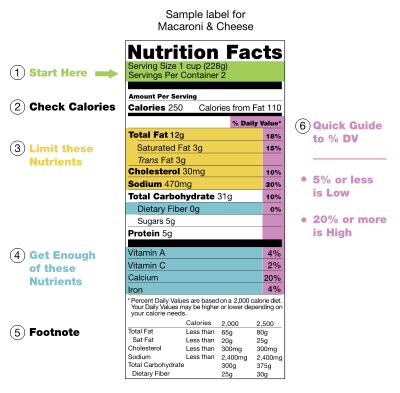 When it comes to weight loss, counting your calories is important. Again, COUNTING YOUR CALORIES IS IMPORTANT! Answer: Recommended calorie intake varies from person to person. It depends on a person’s age, weight, height, and on how much activity you do per day. But if you want to check the exact daily amount of calories you need, here’s an effective tool to do that. As for me, according to this awesome calorie calculator, I can eat as much as 1,908 calories per day including exercise. (I workout 4-5x a week, btw) Now that’s my MAINTAINING CALORIE INTAKE PER DAY. Meaning, if I go beyond 1,908 calories I am most likely to gain weight. Now in weight loss, 1,200 calories is the SAFEST CALORIE COUNT PER DAY for you to lose weight while you can still work and do activities effectively. Remember that calories are the amount of energy in a food. Meaning, NOT ENOUGH CALORIES, NOT ENOUGH ENERGY. For some people, they limit their calorie intake around 700-800 calories per day but I wouldn’t suggest that. Surely you will lose weight but believe me, you cannot work effectively if you are going to less than 1,200. They have everything here, fast food, sweets, canned foods, etc. I can say that you can eat anything you want for as long as you track your calories and you don’t go beyond your calorie limit per day. This is good especially for those who doesn’t want to be deprived of the food that they want to eat. If you limit your calories in 1,200 this tool will show you the remaining calories you can eat because it subtracts the number of calories you already had for the day. 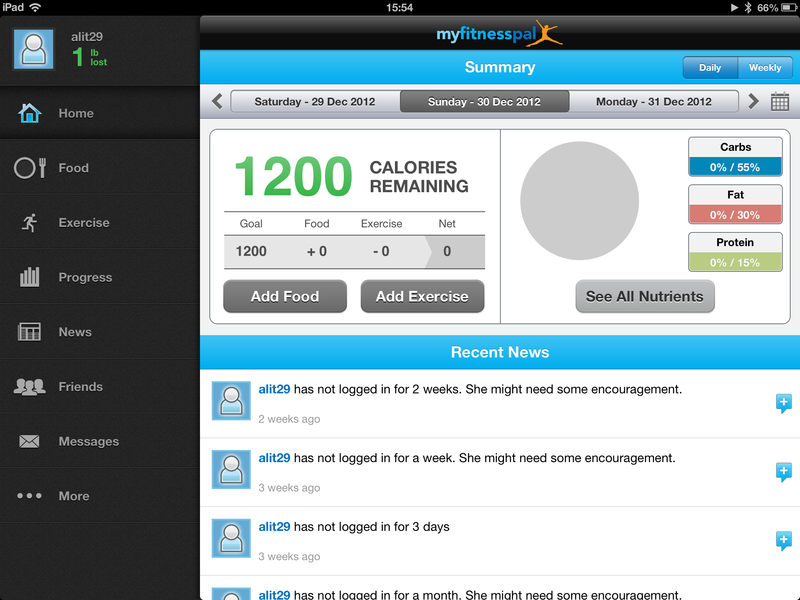 It also shows you what weight you can expect in a number of weeks if you maintain your calorie limit. You can also include the exercise you did on that day. Say, you did cardio exercise (treadmill) for 30 minutes, this tool will show you how much calories you burned in your cardio exercise. Let’s say you burned around 150 calories, that will be added to your calorie limit. So 12000+150= 1350 calories. Meaning, IF YOU WANT TO EAT MORE, YOU ALSO NEED TO EXERCISE MORE. 🙂 Believe me, try this website. It will surely help you reach your goal. To maintain a healthy weight, you need to balance the amount of calories you consume through food and drink with the amount of calories you burn through physical activity. Tip: Get educated. Read blogs, or books about dieting and choose which is the most effective for you. Get a diet buddy. YOU NEED THE ENCOURAGEMENT. Again, again, again, count your calories, and be concious about it. Do not do estimates! The amount of calories in a food can be deceiving, especially for sweets. Eat anything you want, just don’t go beyond your daily calorie limit! Do not eat when you’re not hungry and stop eating when you are already full.